NO: “Meet Me After Dark” Freshness and Staying Power! 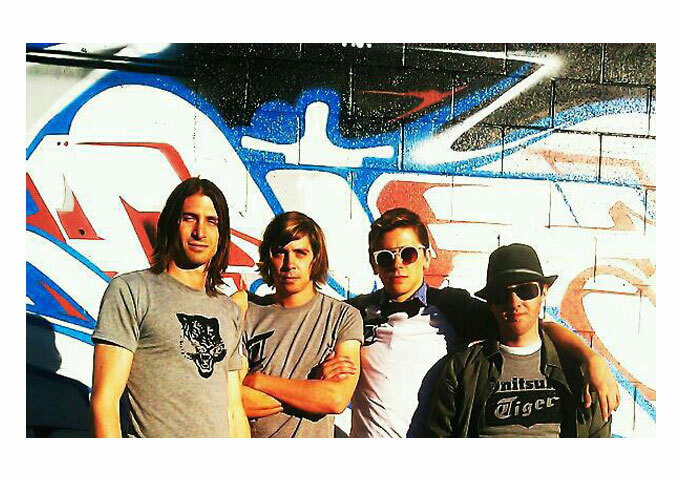 NO is a band of three brothers; Tim, Mike and Nick Jarzabek plus best friend Justin Corman. NO was personally called by Bono of U2 after the brothers met and gave him a demo CD at Chateau Marmont in Hollywood. NO has also performed live on AXS TV. The Jarzabek brothers are featured on the television show “Mobbed” with Howie Mandel. After their show pulled 10 million viewers, NO sold over 10,000 copies of their album “Meet Me After Dark” the first week on iTunes. You could question why, and say that a relatively young pop band has no right to be releasing such a strong and mature album as “Meet Me After Dark”. Or you could just be glad they’re capable of doing what they do, so well, and leave it at that. NO have assembled one of the most impressive pop albums around not only by having a knack for radio-friendly songs, but by walking that line without tipping over too far to the wrong side. NO seem to have put a good helping of time and effort into MMAD, and it shows. The result is a strong pop record that benefits from being grown over time with good attention to detail. 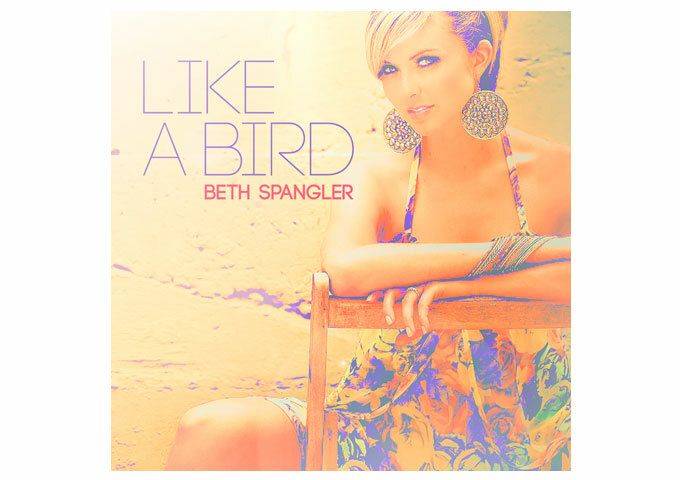 It’s got enough hooks and irresistible choruses to snag your ears right away, but there’s a freshness and staying power underneath the apparent quick catchiness. The sound is nicely varied without losing the sense of immediacy. The songs are sad, then happy, then sublime, but all in a subdued way that your ears will easily digest. Standouts that will linger inside your head are: “Everyone’s Gone”, “Slit Your Throat”, “Tuesday”, “Peace and Quiet”, “One More Time” and “Take Me All Apart”. I had never heard of NO before watching the official video of their latest single “Lifeline” on Youtube a few days ago. 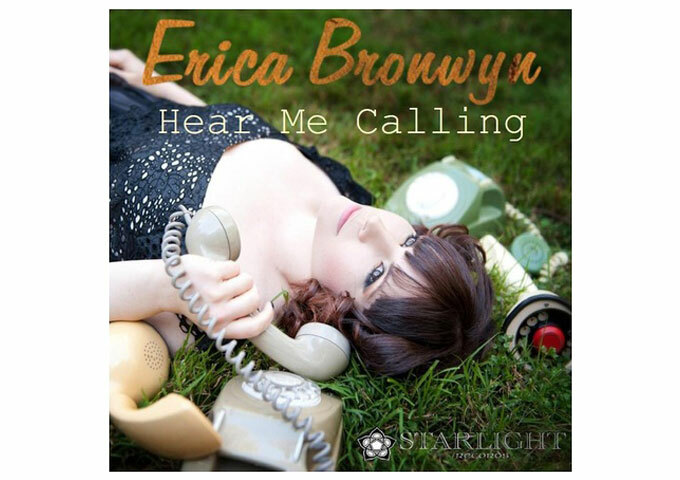 I was instantly captivated by the soaring vocals, lush harmonies and orchestrations, and sterling production. But this song did not quite prepare me for the rich and varied experience of the “Meet Me After Dark” album. There are straight pop singles, psychedelic-pop and even Brit-pop like tunes. The range of catchy music on this album is simply astonishing, while the pristine production values help the songs flow together and enhance the overall listening experience. NO have given us a profoundly beautiful and optimistic work of art, without forgetting to entertain us! 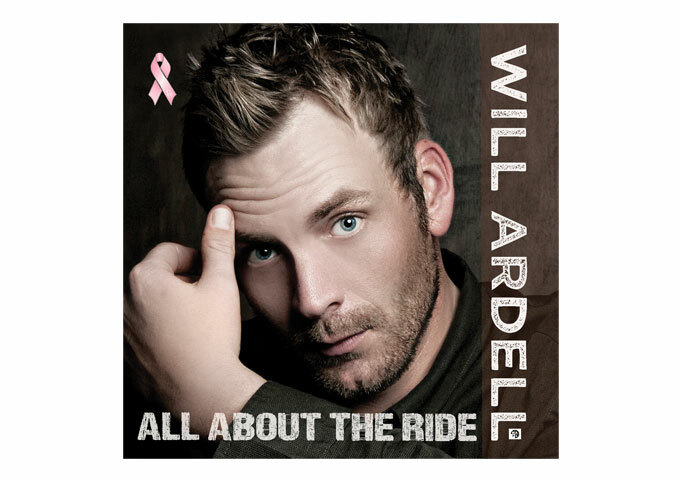 Will Ardell: “All About The Ride” Delivers One Great Song After Another! 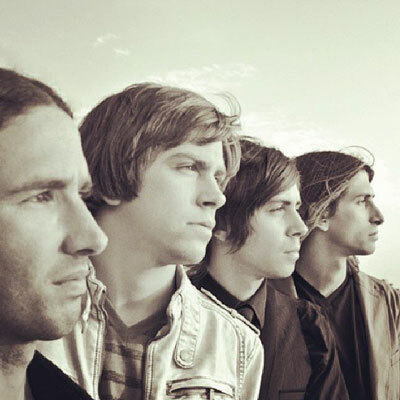 Next Story Next post: Soul Ty: ‘Tengo un amor’ A Type of Sound You Can Feel and Get in Touch With!